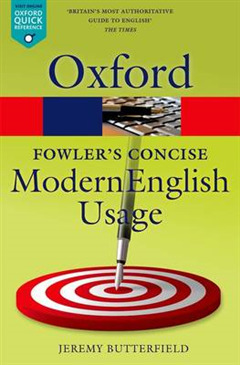 Fowler's Concise Dictionary of Modern English Usage is an invaluable reference work that offers the best advice on English usage. 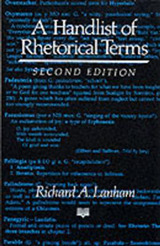 Known in previous editions as the 'Pocket Fowler', this third edition is a descendant of the original 1926 edition of A Dictionary of Modern English Usage by Henry Fowler. 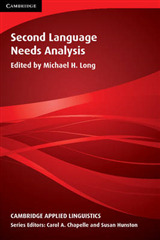 Based on the unrivalled evidence and research of the Oxford Dictionaries Programme, the new edition answers your most frequently asked questions about language use. Should you use a split infinitive, or a preposition at the end of a sentence? Is it infer or imply? Who or whom? What are the main differences between British and American English? Over 4,000 entries offer clear recommendations on issues of grammar, pronunciation, spelling, confusable words, and written style. 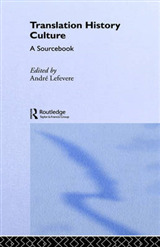 Real examples are drawn from OUP's vast database of classic and contemporary literary sources, newspapers and magazines, and the Internet. 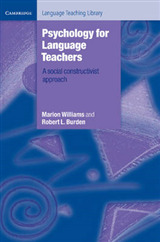 Jeremy Butterfield has judiciously revised the text to reflect the English usage practices and concerns of the 21st century. More than 200 new entries have been added, including increased coverage of recently emerged sensitive terms e.g. disabled/handicapped. The existing entries have been thoroughly revised to update any out-of-date language and to ensure that the entries reflect current usage. 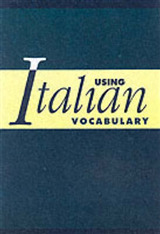 This dictionary is an indispensable companion for anyone who wants to use the English language effectively.